Seiki Juku is a form of traditional Japanese Karate and in English means 'True Spirit School of Karate'. 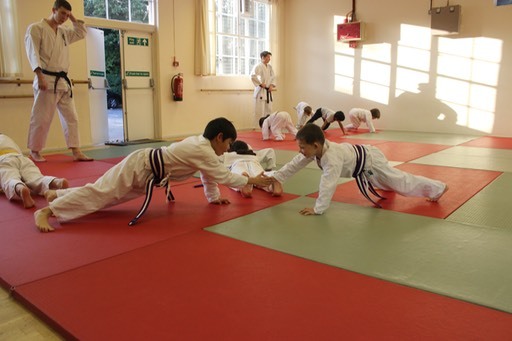 Students are taught foremost the art of self-defence. It is a traditional style of Karate and, unlike some styles, honour, respect, and etiquette still make the foundations of our school. 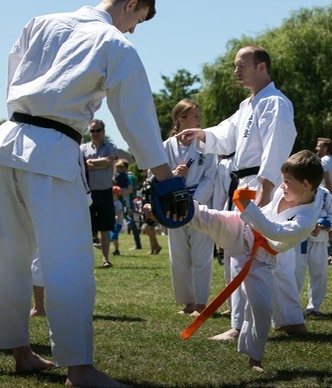 Jack Holdbrook has been training in the Karate school of Seiki Juku Karate-Do and has over 10 years of experience teaching at all levels. He has trained directly under Sensei Frank Perry (8th Dan) and gained his 3rd Dan in April 2016.